Update: Story is updated with a statement from the National Transportation Safety Board, and a statement from Takata. A truck carrying Takata air bag inflators and propellants, which are at the heart of the company's massive recall, exploded in Texas earlier this month, reports Reuters. The explosion resulted in one death and four injuries. According to Reuters, the semi truck was traveling toward a Takata facility in Eagle Pass, TX, when the incident occurred. Local reports say the explosion incinerated a home and, according to Laredo, TX's, Department of Transportation, was large enough to close roads down for approximately 17 hours. 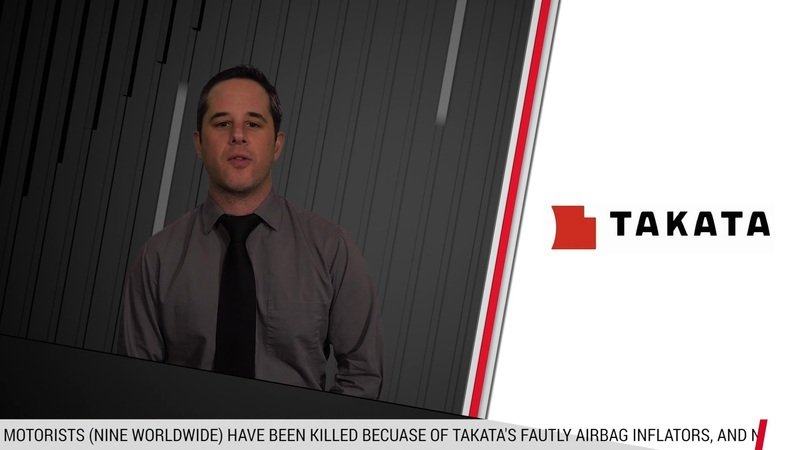 A Takata spokesman confirmed that the semi truck was transporting airbag inflators and propellants containing ammonium nitrate – the volatile compound linked to causing the company's airbags to explode – reports Reuters. The company's Eagle Pass warehouse stocks airbag inflators manufactured at Takata's plant in Monclova, Mexico, which is roughly 170 miles from Laredo, and the site has been confirmed as one of the company's sources for its defective airbags. The National Transportation Safety Board issued the following statement regarding the incident: "Initial indicators are that the materials were packaged properly. If the review of documents and other information shows cause to investigate, the NTSB will do so." At least 11 global deaths and roughly 100 injuries are linked to the faulty airbags as Takata is still dealing with the automotive industry's largest recall ever. We have reached out to Takata for more information on the story and will update the post when we hear back. "A truck carrying airbag inflators and propellant that was being operated by a subcontractor to Takata was involved in an accident. According to preliminary reports, the accident caused a fire, which led to an explosion. Takata immediately deployed personnel to the site and has been working closely with the subcontractor and the appropriate authorities to investigate this incident. Takata has strict safety procedures relating to the transportation of its products that meet or exceed all regulatory requirements. Our thoughts are with the family of the woman who died as a result of this accident, and with the four people injured, who were immediately transported to San Antonio for medical treatment."